This is a facepaint, but I’ve also included a lipstick version. 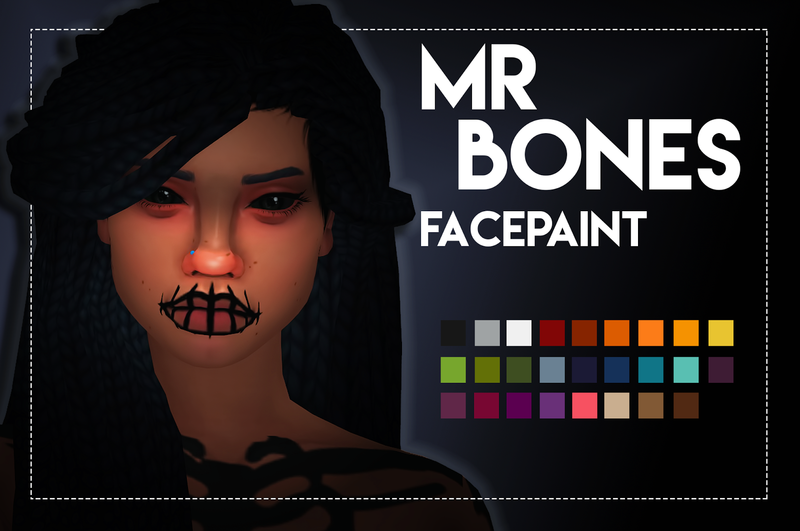 You can now use the facepaint version it with any lipstick! 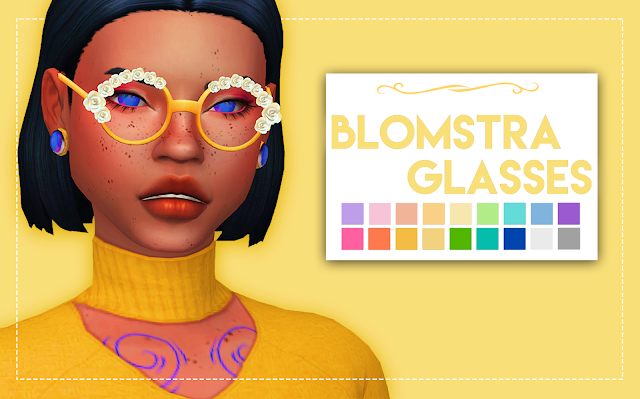 Update: December 1st 2016 - The facepaint version can now be used with any lipsticks. Update: September 30th 2017 - Updated for toddlers & vampires.